You can experience a pretty nice "tour" if you zoom in to when maps changes to an angled view. Then, as you click to navigate to each stadium, you'll remain at the same zoom level. 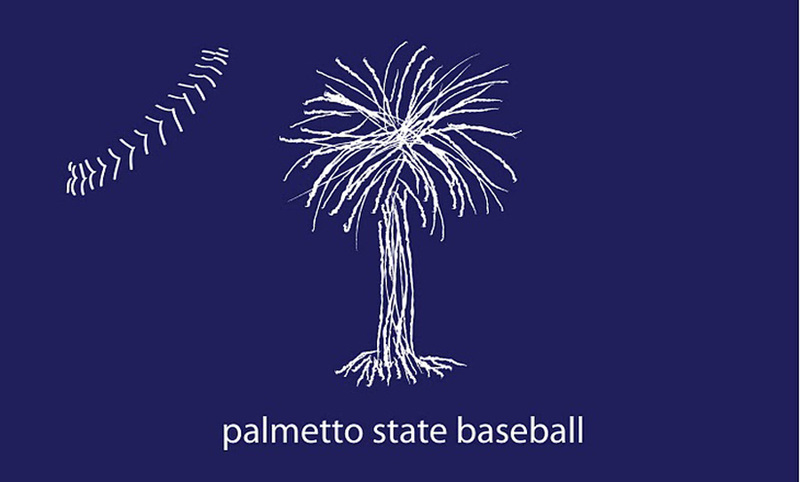 I've actually done a national Division I baseball one. It came out pretty good, save for the lack of enough colors to have a unique one for each conference. The gap in the interior west was really astounding to look at.